The Santa Fe Springs Swap Meet is packed full of amazing Mexican food, music, and culture. 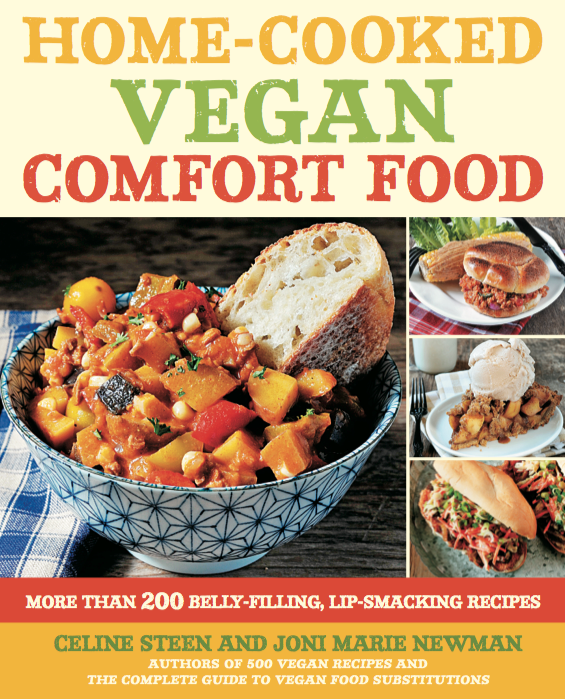 So, today's super simple recipe comes from Hearty Vegan, aka, Home-Cooked Vegan Comfort Food: More Than 200 Belly-Filling, Lip-Smacking Recipes for a dipping sauce inspired by the popular Mexican street snack of grilled corn covered in mayonnaise and cheese that you can get at the swap meet. 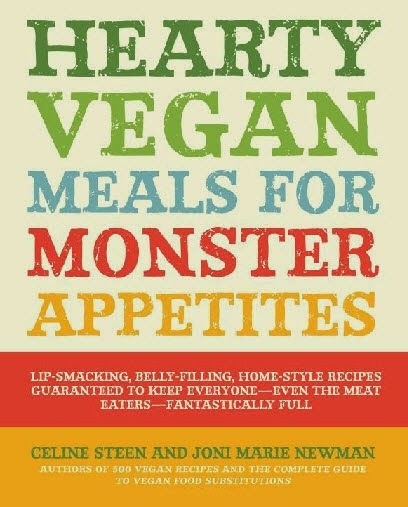 And in honor of swap meets and good deals, I've got a sweet deal for one of you...I'm giving away a copy of Hearty Vegan. To enter, just follow the prompts in the rafflecopter widget below. Grilled corn is a treat all on its own. 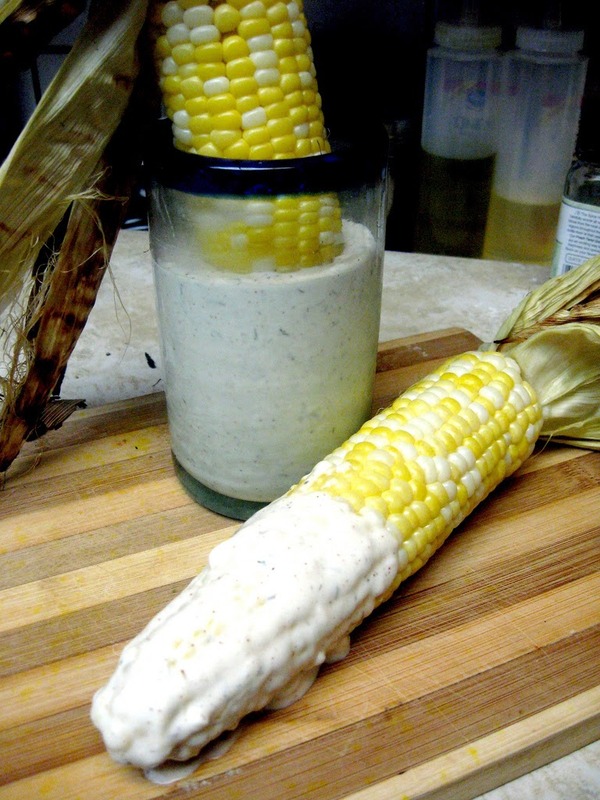 Add this deliciously devilish Mexican style dip to take your corn on the cobb to a whole new level! Whisk all ingredients together (or blend in a blender) and keep refrigerated until ready to serve. Serve in a tall wide mouthed glass for easy dipping! Fresh tortillas with earth balance. poblano and portobello mushroom chimichangas Yum! Refried beans! I could live on them for weeks at a time! It's really hard to choose between burritos, tacos and nachos but they must all have a ton of cilantro in them! I would say that I order burritos the most. Hmm...I don't think we have swap meets around here, but if we do- they are filled with gross meaty Southern food! Thanks for having a giveaway! I don't think I have a favorite Mexican food, but I l do love burrito bowls! Thanks for this giveaway !!! I love Mexican food, bnut my favorite is guacamole and probably enchiladas. Tacos! With guacamole of course. Really, anything with guacamole.